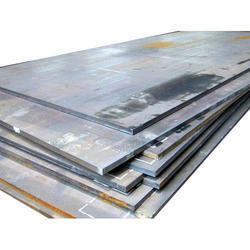 Types : Sheet, Plates, Coils, Flat, Strips, Profile, Blank , Circle, Ring etc. We are offering Aluminum Alloy Plates to our client. 7075-T6 BARE ALUMINUM SHEET / PLATE7075-T6 Bare Aluminum Sheet/Plate is primarily used in aerospace industry, often referred to as the Strongest Aluminum grade. Unlike the Clad, the Bare Sheet isn't coated with an additional aluminum layer. 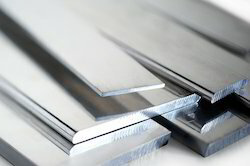 Alloy 7075 has the strength of many steels, while retaining aluminum s lightweight qualities. Certificate Of Origin (COO): Certified COO by Indian Chamber's Of Commerce can provided from Indian Origin items.